For better or worse, Donald Trump consistently dominates the headlines on a regular basis. But what do you know about his running mate, Mike Pence? Whether you’re considering voting for Trump or not, here are some facts you have to know about his choice for Vice President before you make any decisions. 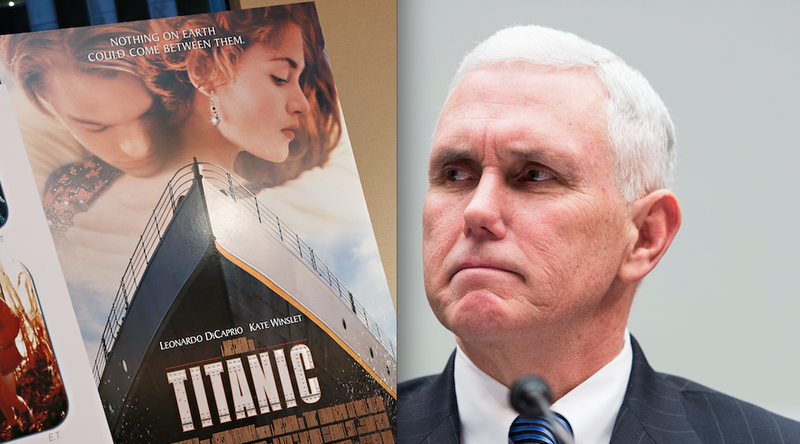 Pence has an interesting take on why Titanic was so popular. He believes the ship sailing toward an iceberg resonated with audiences because it symbolized America abandoning its traditional values.